Bridget von Hammersmark. 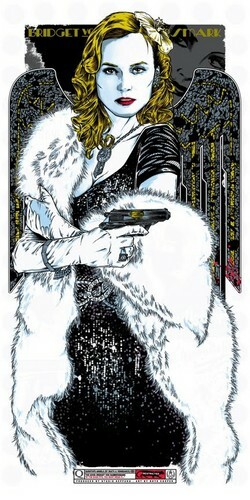 Quentin’s ángeles (of Death and Violence) por Rhys Cooper. Wallpaper and background images in the Quentin Tarantino club tagged: quentin tarantino inglourious basterds bridget von hammersmark. This Quentin Tarantino fan art contains animado, cómic, manga, historieta, anime, and dibujos animados.